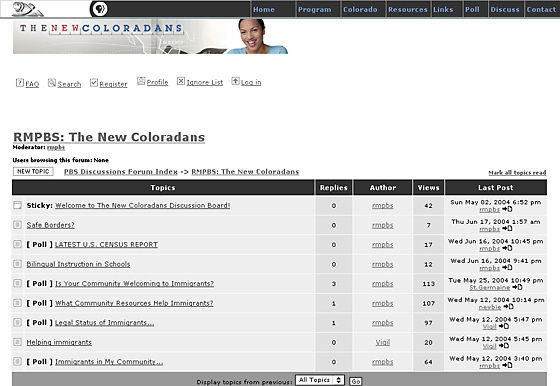 People share their stories in the television documentary and on the website. 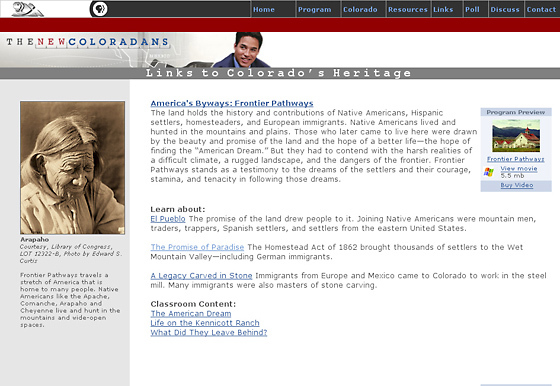 Each individual has a personal story about how they, or their family, came to the state of Colorado. While some moved to Colorado to join their families, others came to cultivate the land or to work in a specific industry. Over the past decade Colorado was one of the 13 states that experienced immigration growth more than double the national rate. 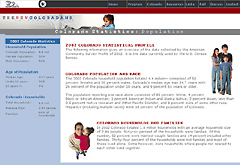 While a majority of these newcomers are in the urban counties of the Front Range, immigrants are now living in all parts of the state including suburban, rural and mountain.